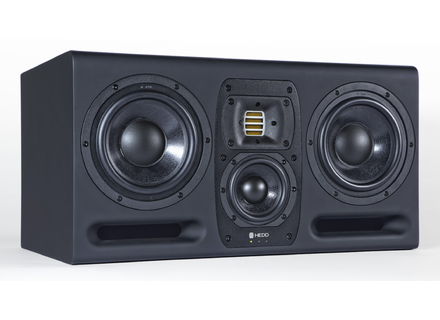 Type 30, Active Monitor from HEDD Audio in the One series. 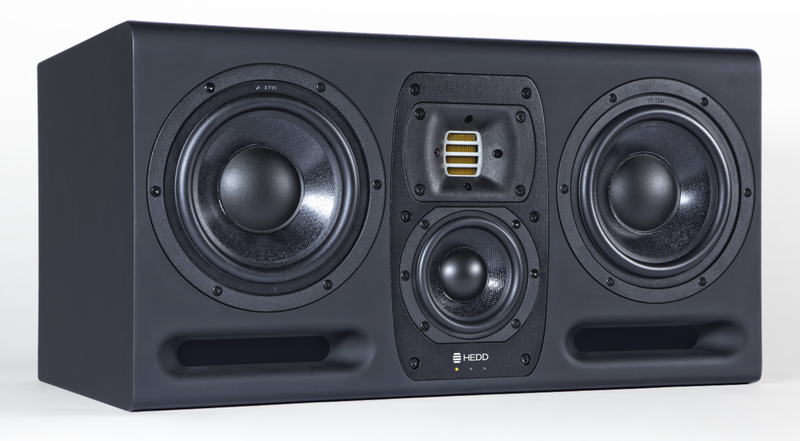 Young company HEDD Audio has introduced the three monitors that constitute its ONE series - the Type 05, Type 07 and Type 30 models. [NAMM] Chameleon Labs unveil new products After a period of two years of R&D, Chameleon Labs has introduced its new line of analog audio products at the NAMM Show. [NAMM] [VIDEO] Tegeler Audio Schwerkraftmaschine Tegeler Audio presents its Schwerkraftmaschine compressor, a vari-mu style analog device yet one with (more than) one foot in the digital world.